We are back again for the Summer Concert Series at Vitale Park! Bring your lawn chairs and coolers. Come by car or boat. 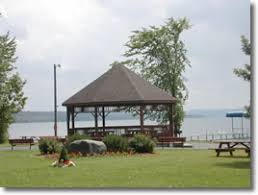 Enjoy beautiful Conesus Lake with BBB.